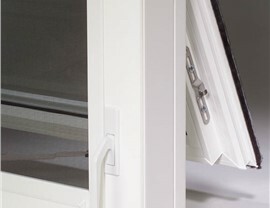 Mad City Windows expertly installs high-performance awning windows that are covered by industry-leading warranties. 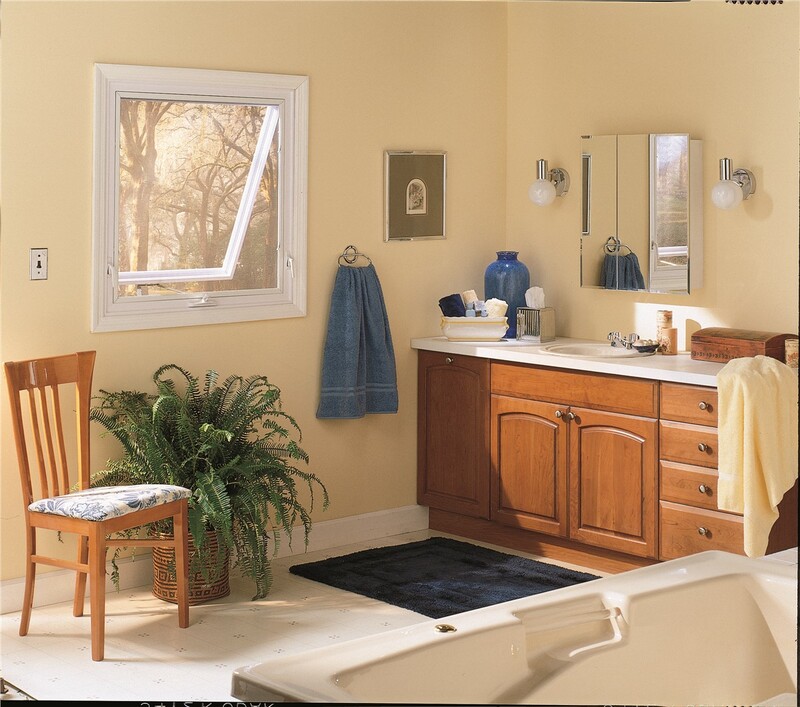 When it’s time for replacement windows, Mad City Windows offers many options that will add style and functionality to your home. 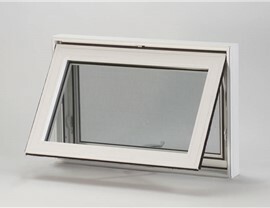 One popular choice is our awning windows. These windows have been used for centuries, and they are enjoying renewed popularity as more and more homeowners discover the style's many benefits. Since 1998, our family-owned business has insisted on only the best for our customers. We source high-performance windows from trusted manufacturers with a solid reputation for standing behind their products. Replacement windows are a major investment in your home, and you can have the peace of mind you deserve when you choose Mad City Windows. We’ve helped more than 15,000 homeowners improve their homes, and we’ve built an excellent reputation for providing outstanding workmanship and customer service. For your next home improvement project, Mad City is the smart choice. 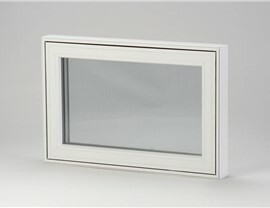 Wall Placement Options: Awning windows can be installed higher on the wall than many other types of windows. 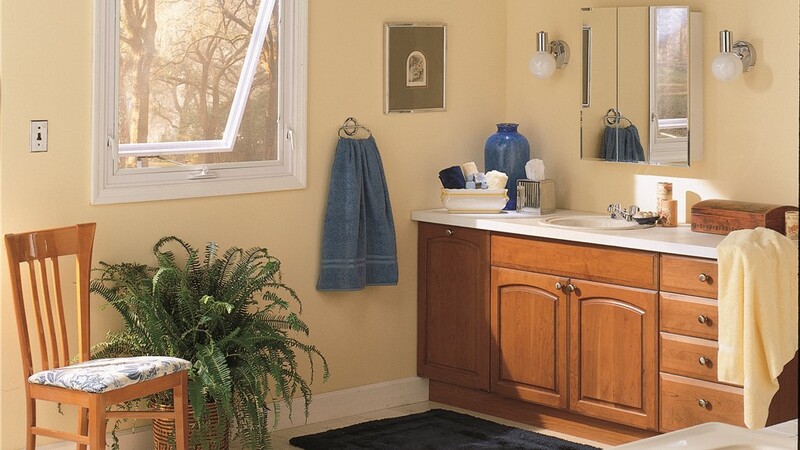 This allows you to maintain your privacy while introducing fresh air and natural light into your space. 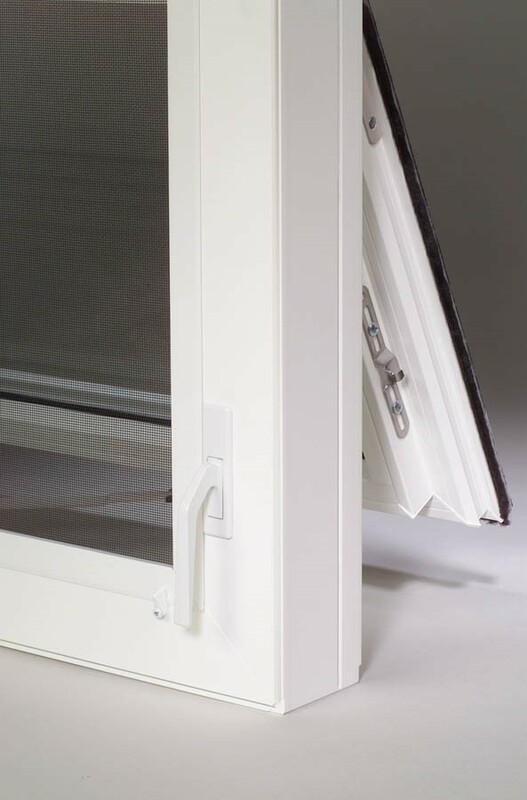 Improved Ventilation: This style of window swings open wide, so more fresh air can enter for improved ventilation—and with its unique design, you can enjoy fresh air even when it’s raining! 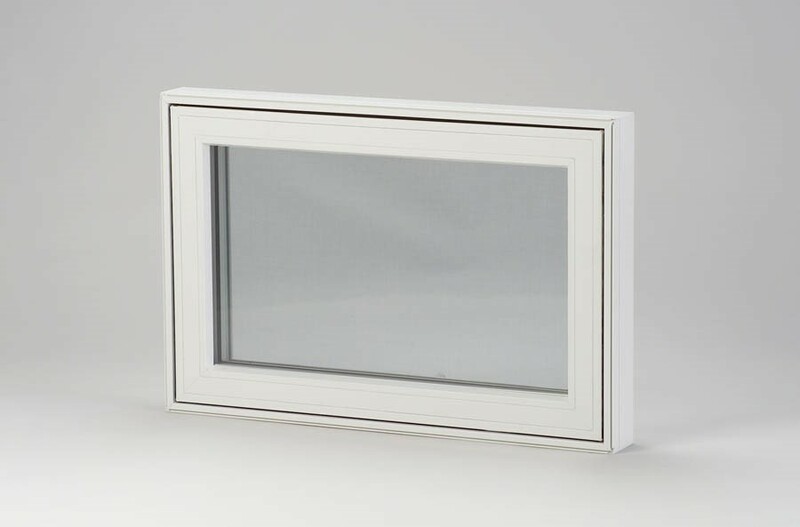 Impressive Energy Efficiency: Awning windows seal more tightly than double hung windows, so you’ll enjoy better energy efficiency. 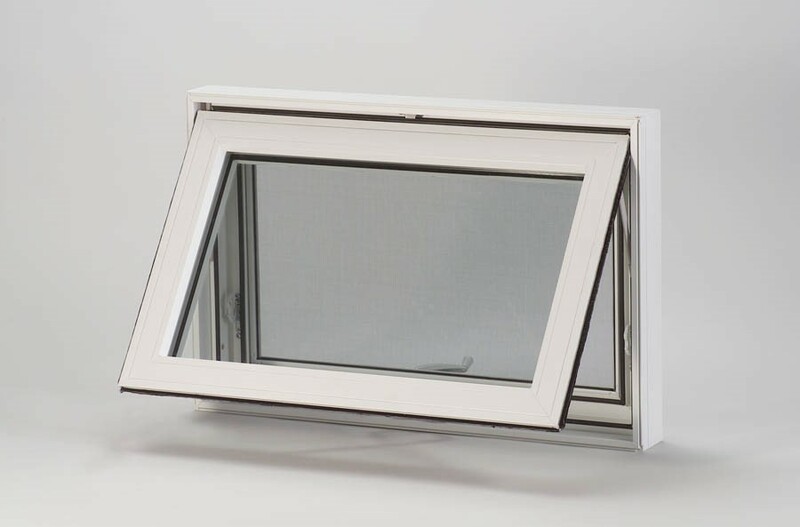 If you’re considering an investment in energy efficient replacement windows, contact Mad City Windows today for more information about our top-rated products and award-winning service. Our customers are always our first priority, and we go the extra mile to deliver exceptional results. Give us a call today or fill out our online form now to schedule a free, no-obligation estimate.